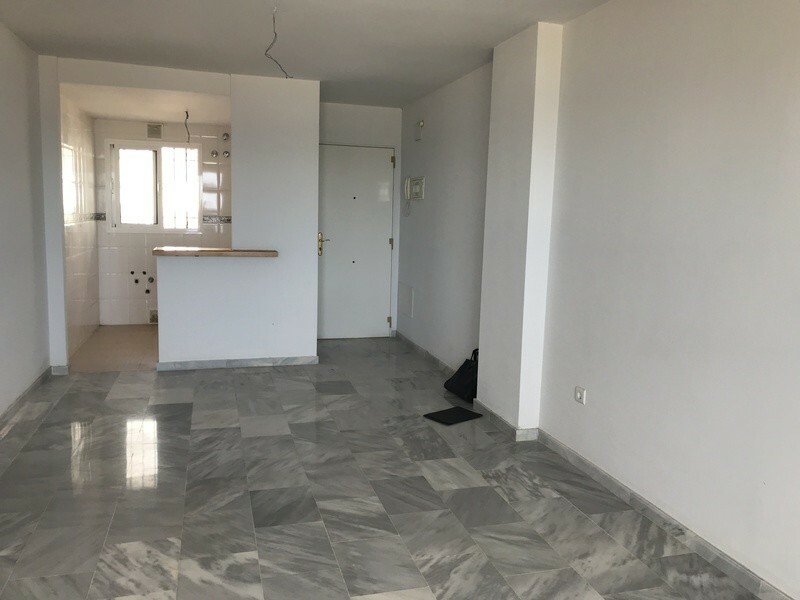 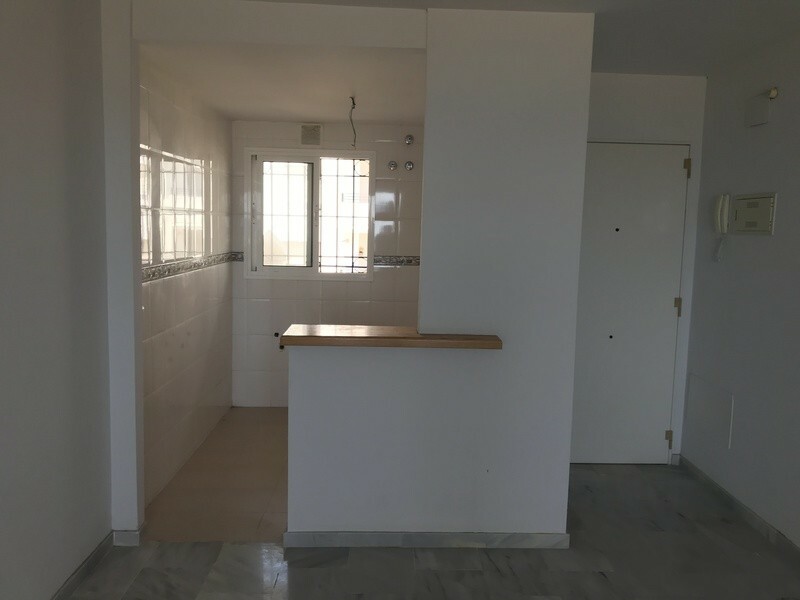 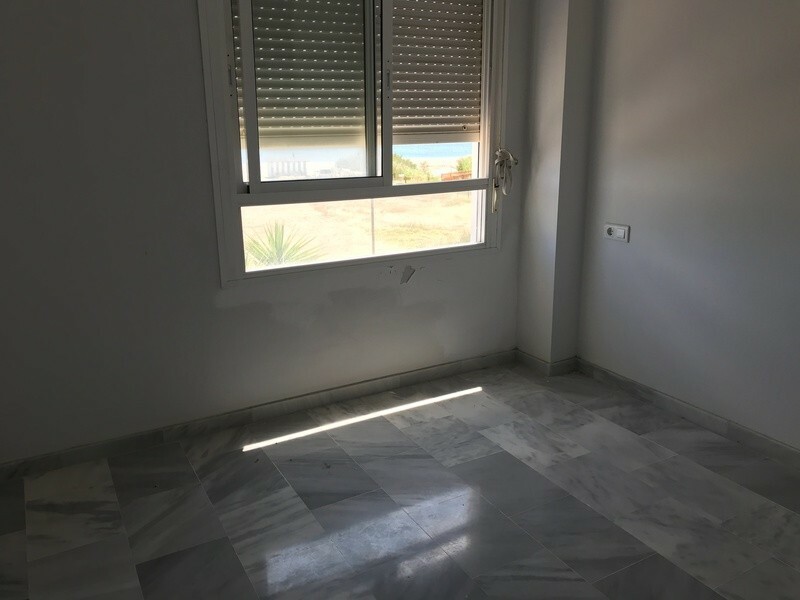 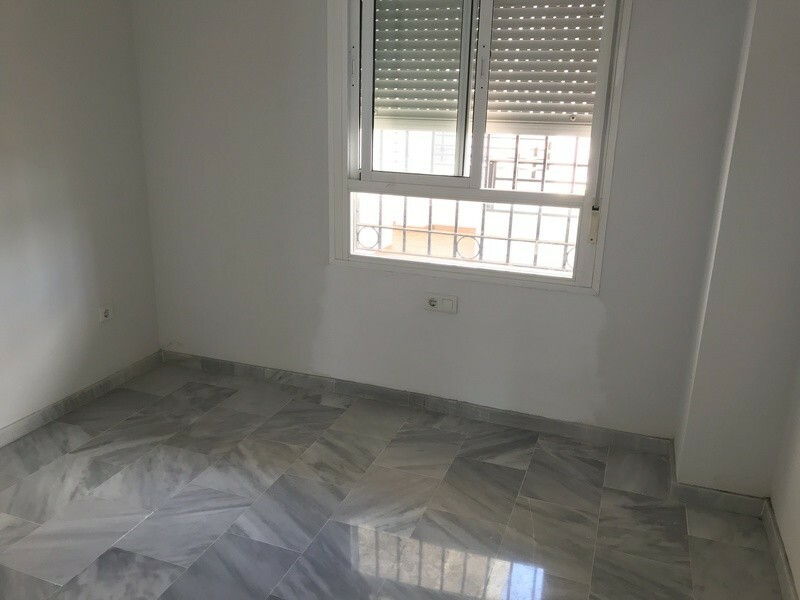 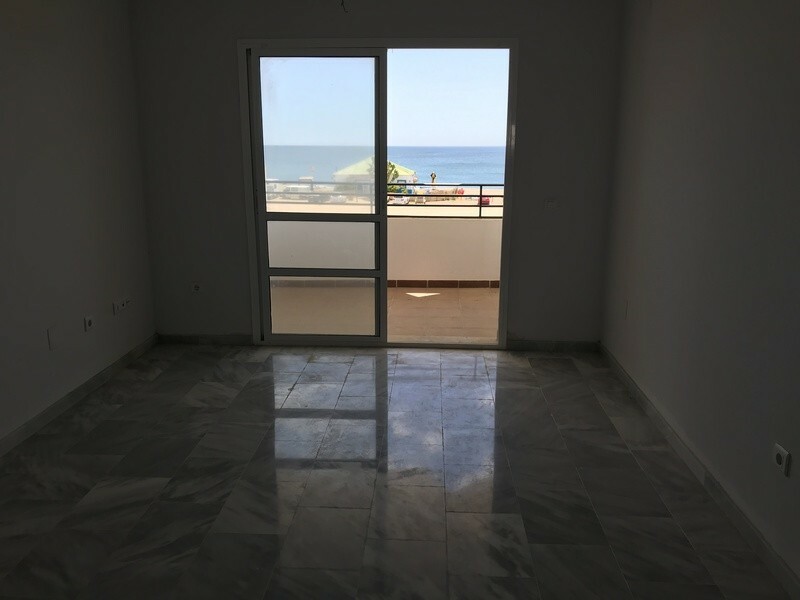 Great 2 bedroom apartment that we find in front of the beach in Manilva. 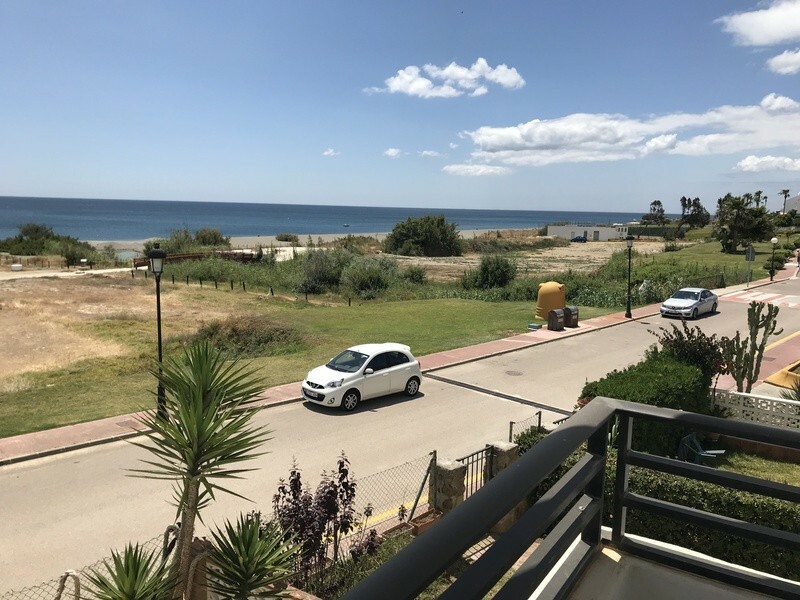 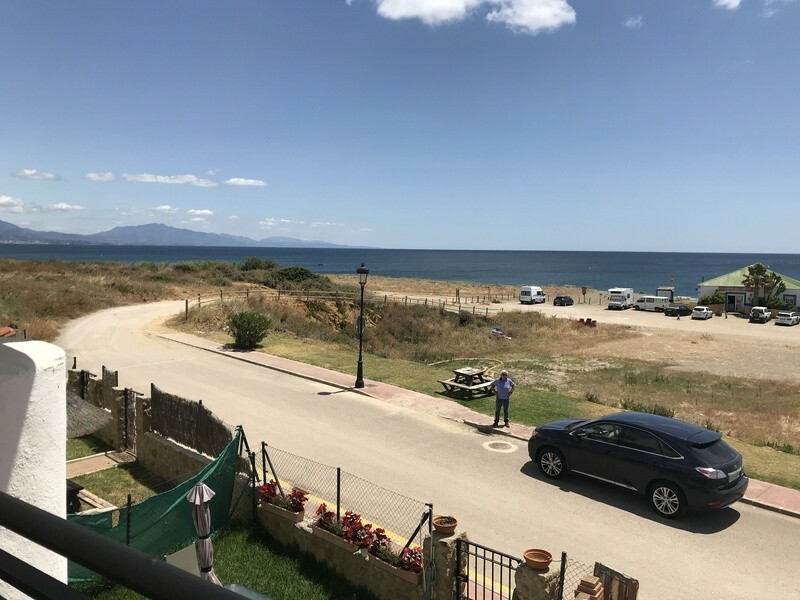 Located in a very quiet and private building at the end of a dead end street, with stunning panoramic views of the sea, the beach and the surroundings. 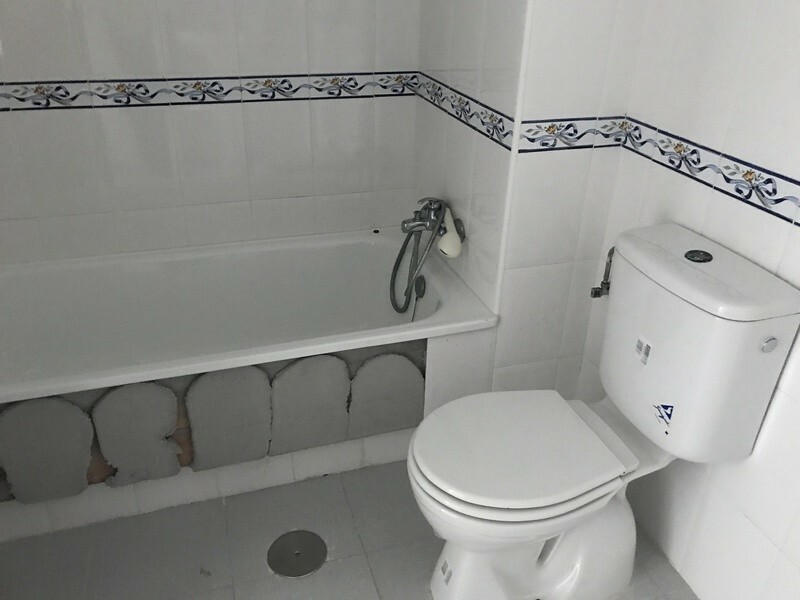 It needs a bit of renovation, although it has never been used, it does not have a kitchen and the bathroom needs fixing. 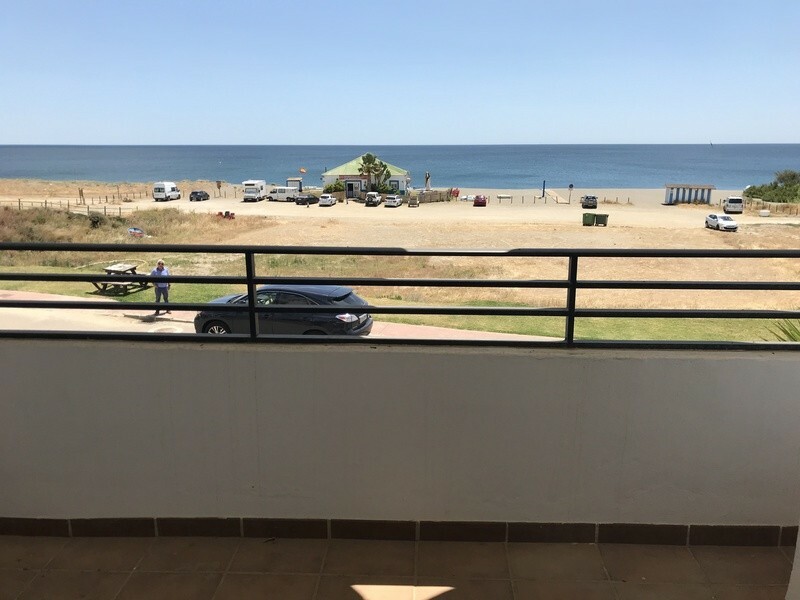 Ideal for holidays or live all year round enjoying the beach. 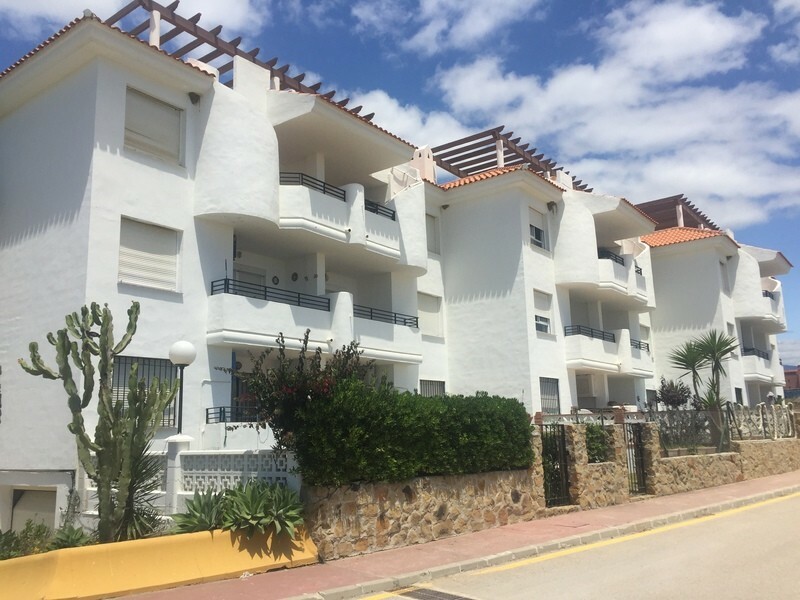 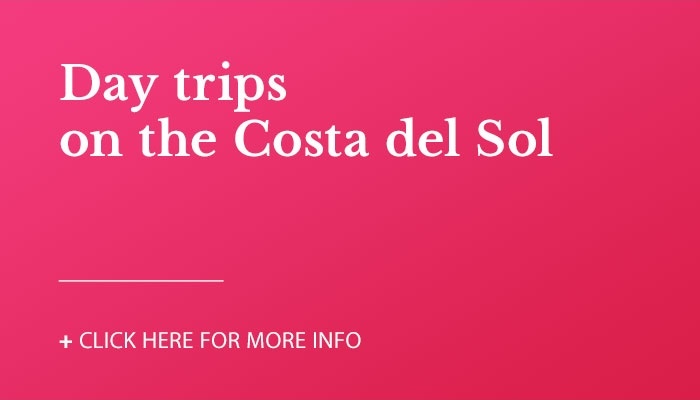 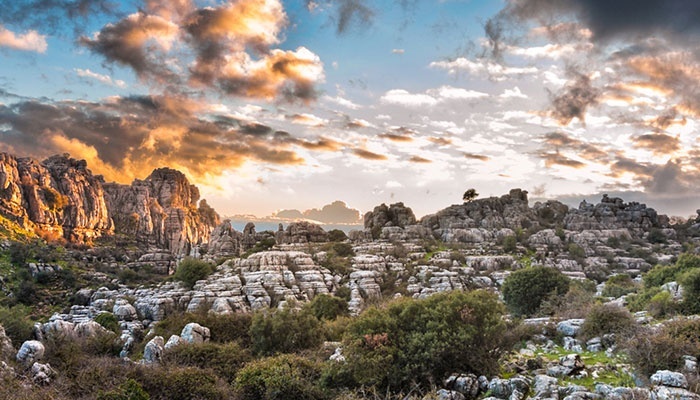 Situated in Aldea Beach.